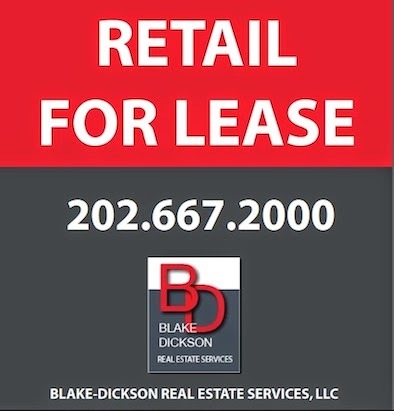 The planned Walmart at 801 New Jersey Ave. NW will break ground by spring, according to a spokesman on behalf of developer JBG Companies, one of six stores the world's largest retailer will bring to the District of Columbia. 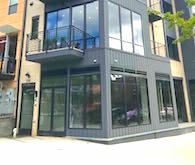 "The planning and preparation is moving ahead quickly," said Charlie Maier, an outside spokesman on behalf of Chevy Chase-based JBG Companies. JBG Rosenfeld, JBG's sister company which focuses on mixed-use retail and will also partner on the project. 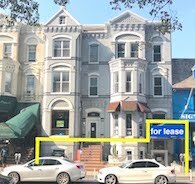 Walmart has already signed its lease for the site, which will be known going forward as 77 H, as it will line up along H Street on its southern edge. 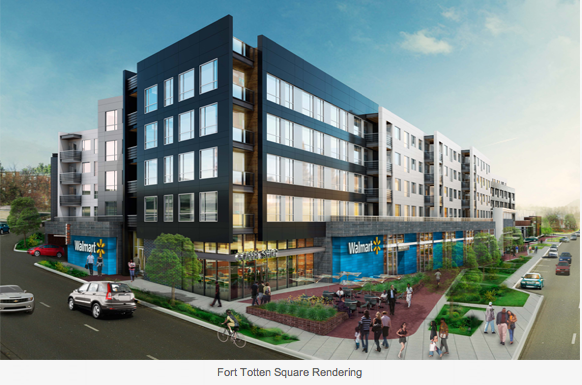 MV+A Architects, which designed the Whole Foods at 15th and P as well as mixed-use projects in Tyson's Corner, Alexandria and Herndon, along with The Preston Partnership, creator of the Kentlands plan in Gaithersburg will serve as designers, Maier said. 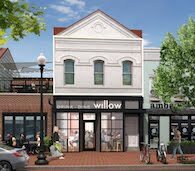 JBG has already gotten its construction and zoning permits for the apartment and retail complex that will be built on the site, he said. "We've already started planning for a groundbreaking," he said. The entrance of red-state Walmart into deep-blue D.C. is not without controversy. As with other proposed Walmart openings in other states, many local businesses feared losing out to the retail giant, a view backed by unions like the United Food and Commercial Workers union, which represented Safeway and Giant workers in the District, who said their members would be threatened by Walmart's lower wages and benefits. 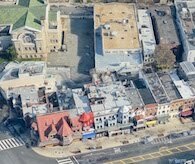 Walmart, in response, launched a Web site to help convince skeptical residents and activists that its presence would be a boon to improving access to groceries in poorer neighborhoods as well as provide jobs to DC residents, at least 1,200 spread out amid the six stores, and also 400 construction jobs. Walmart says that Washingtonians spent $40 million at its stores outside the District in 2010. 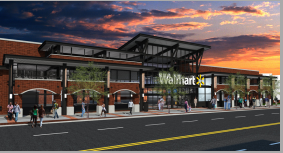 Walmart also noted that the stores would contribute $10 million a year in tax revenue to the District. "The District is anxious to see something happen," Maier said. "It's not all 100 percent approved but its pretty close," he said. Walmart now has expanded its plans in the District to six stores, all of which it says will be open before the end of 2012. Besides New Jersey Ave, there will be two in Ward 4 with one at Georgia Ave and Missouri Ave. (rendering at right), where some site prep work is happening as well. 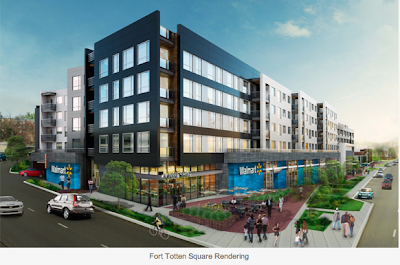 Another store, known as Fort Totten Square will be built at Riggs Road NE and South Dakota Ave. NE (rendering above). 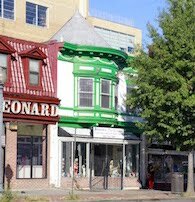 Another is planned for Ward 5 at New York Avenue at Bladensburg Road, while two are planned for Ward 7, at East Capitol and 58th and one at Good Hope Road and Alabama Ave.
Preston Partnership may have had a hand in the apartments at Kentlands, but the title "creator of the Kentlands plan" was indisputably Duany Plater-Zyberk. 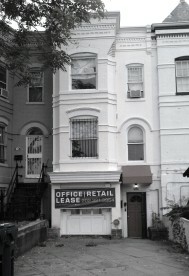 Why is the Georgia Ave Walmart not being created as mixed use? In 10 years it will be a huge missed opportunity. 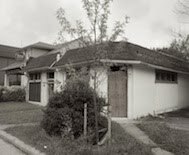 The original (pre-Walmart) plans for the Georgia Ave Walmart site included housing, but the neighbors fought it, and this is what they're getting for their troubles. This is one very fugly building! Thank you for sharing this detailed summary. And this is one very fugly building too. While there are many pluses and minuses with WalMart, the two positives for the District are a bunch of jobs and more importantly that a portion of the sales tax revenue that current goes to Virginia and Maryland will stay in the District. Maybe one day WalMart workers will even join unions. anon @ 9:47, a central part of walmart's business model is predicated on not allowing its workers to unionize, as providing the type of wages and benefits that unionized employees enjoy at certain grocery chains would cut deeply into their profit margin. this is why social activism (unions, the CRM, etc) are essential to "humanizing" unchecked capitalism.